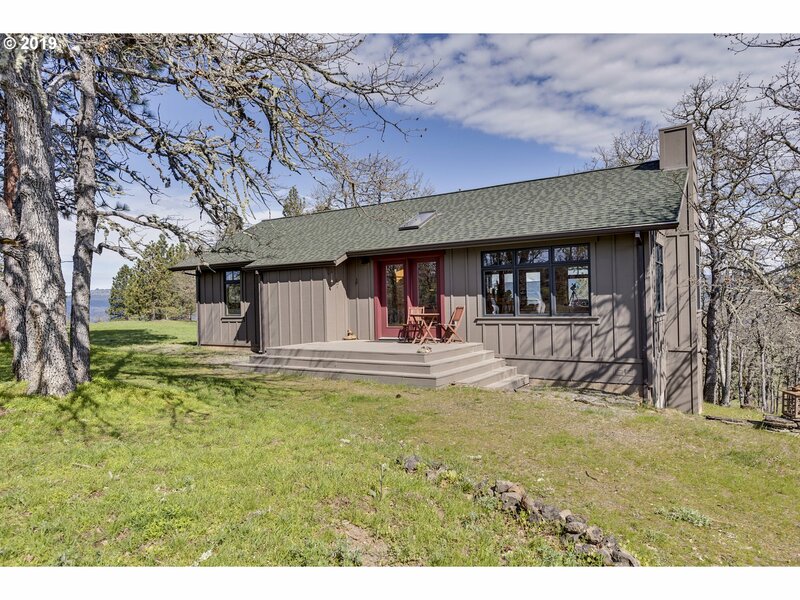 All Mosier homes currently listed for sale in Mosier as of 04/23/2019 are shown below. You can change the search criteria at any time by pressing the 'Change Search' button below. If you have any questions or you would like more information about any Mosier homes for sale or other Mosier real estate, please contact us and one of our knowledgeable Mosier REALTORS® would be pleased to assist you. 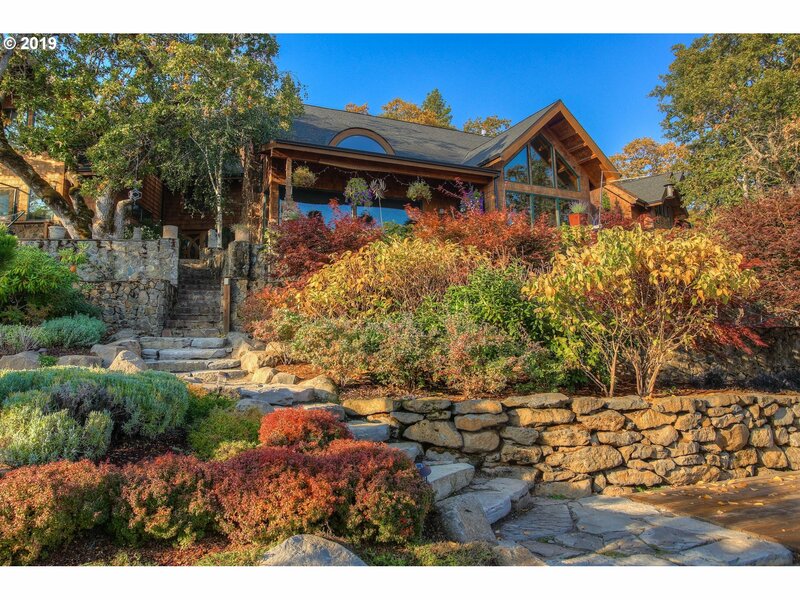 "Coveted views of the Columbia River this private custom home boasts 4000+ sq feet of living space, in-ground pool, 900+ sq guest/pool house w/expansive deck & 900+ sq lower level & landscaping (berries & grapes.) Main master suite has vaulted ceilings, French doors to the Zen garden, koi pond, stream, hot tub, and patio to sit and enjoy the view. The guest suite w/wet bar 2 private bedrooms, media room, & spa. Call today for tour!" "Gorgeous Country Home in a forested park like setting. The property abounds in wildlife, has a pond, and over 1 mile of winding wooded trails for walking, jogging or quad rides. The home boasts 4 bedrooms, 2 3/4 baths, Family room/Theatre room, office/5th bedroom and is situated on 10+/- wooded acres. Comes fully furnished. Too much to list, Call for a features list." "Beautiful, private Tuscan-style villa with valley views. This 4 bedroom, 2 1/2 bath home is situated on 10 acres with views of your own small Sangiovese vineyard as well as surrounding vineyards, flower farm, and cherry orchards. Majestic views with floor to ceiling windows in the great room,a balcony decked in epay wood,& enjoy your fireplace, island gourmet kitchen and s/s appliances. Newly repainted inside. Abundant deer,elk,bunnies." "21 Beautiful acres with about 10 in cherrys and another 6 have been taken out but irrigation is still there. Ideally this could be a very nice Vineyard and Winery property. The farmhouse has been a foreman's house and needs work but is functional and has two baths, and 4 bedrooms with a metal roof. Another home could be built as a primary, and the upper part of the property is spectacular. Details available. Come see it." 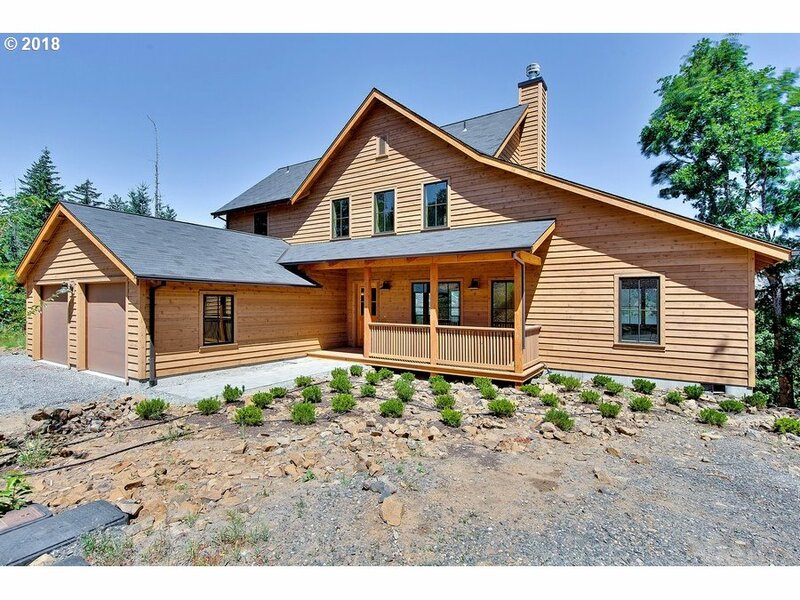 "Immaculately maintained, contemporary home on 12.33 acres. Imagine coming Home to this tastefully updated Retreat that could offer the tranquility and serenity you deserve. Enjoy the zen-like outdoor sitting areas that are positioned to take advantage of Mt Adams and sunset views. Property has a corral,large dog run,and crossed fenced with electric rope fencing. Excellent well and in forest tax deferment. 15 minutes to Hood River." "New Home in the Tanawashee Subdivision. Mosier IS the Sweet Spot of the Gorge. Only 5 minutes from Hood River, The City of Mosier is the quintessential small town. Walking distance to MoCo the new restaurant and the new grocery store! City water and sewer, Columbia River views from ALL north facing windows. 2 masters in this home. One on the main and one up. 4 bedrooms in all and 3 baths. This is Gorge Living at it's best!!" "Hilltop Beauty; 360' views; peeks of Adams. 2 acres & 23 acres of Fair Oaks Commons! Wander to your hearts delight! Near 1400sqft home: vaulted great room & lovely wood windows. 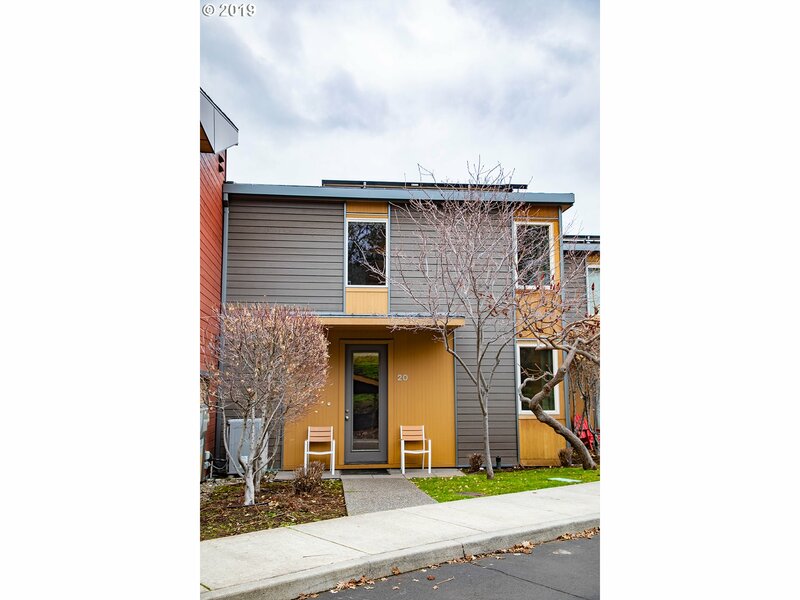 Large kitchen: appliances included & easy access to large view deck! Main bedroom: treehouse effect; wrap around windows/deck access. 2 other beds & 1.5 baths. Outdoor shower, patio, storage, FA Propane Heat! Perfect full time/vacation home! Please no drive bys." "BIG Columbia River Views! Beautiful easy living! RARE 3rd bedroom floor plan! LEED-H green home! Light and bright. Large open concept first floor. Open kitchen features all stainless steel appliances and granite counters. Large master with river views and suite. Plenty of storage throughout. Energy efficient with solar panels. Common spaces maintained through HOA. Salt water pool, hot tub and exercise room for you use! 2 parking spots!" "Super New Price! Private 5 Ac.Mt.Adams View Gorge Get-a-Way or a Great Site for your Beautiful New Home! Well & Electric are In & Perc Approved in83!Charming Rustic Log & Wood Sided Chalet w/Front Porch is still usable. There is a Woodstove inside along w/Sink Unit & Sleeping Loft! 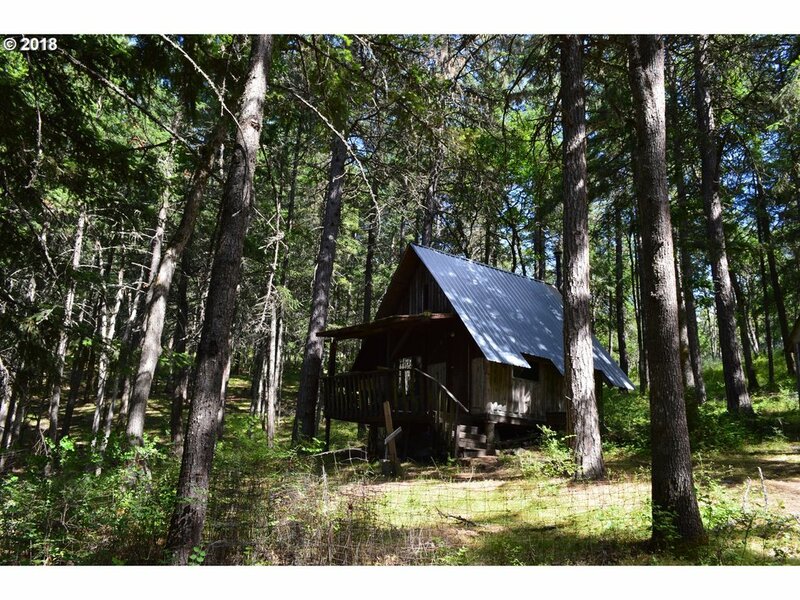 Exteropr Bath house w/Composting Toilet,Bathtul,Sink & 2nd Outhouse!Poison Oak! Not in NSA! Some Tree Thinning will Open up the Mt.Adams Views Even More!"